The Giro mission is to create products on the leading edge of inspired design that look, fit and feel like a part of you, and allow you to be at your best. We stock a wide range of Giro helmets and goggle models including the Bad Lieutenant, G9, G10, G10 MX, Revolver, Encore, Slingshot, Grove, Remedy, Prima, Ember, Shiv and Seam among others. 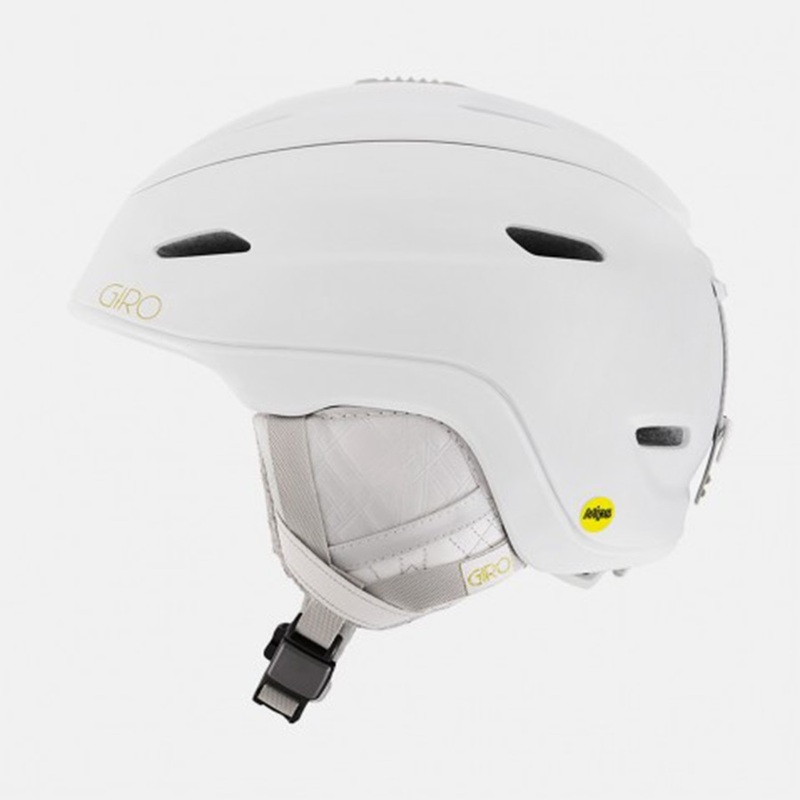 Giro are a worldwide leader in ski and snowboard helmets and goggles, and their reputation for quality and comfort speaks for itself. Super lightweight helmet with Giro's revolutionary MIPS protection. Skate inspired multi impact helmet. Streamlined classic with Thermostat control. Frameless design with super quick change lens system with a super wide EXV field of view. 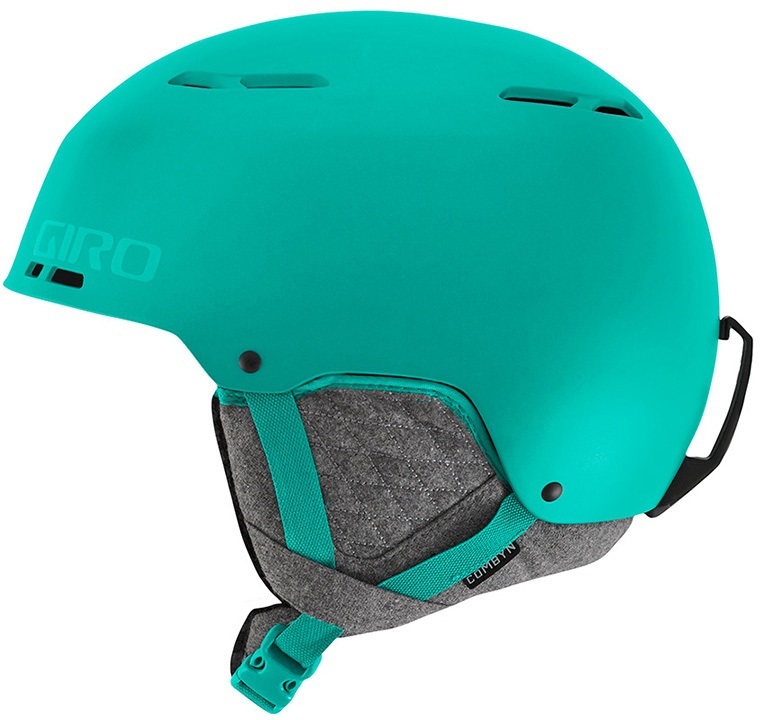 All new freeride focused helmet with Giro's legendary MIPS integration. A revolutionary design to give the perfect fit, every time. Highly functional freestyle durability in a low profile, minimalist package. Classic styling with advanced Expansion View Technology. Super tough MIPS helmet with all the bells and whistles at an affordable price! Medium fit, awesome styling, and a super wide field of view. Highly functional freestyle durability in a low profile, small package for the mini shredders. All in one visor MIPS helmet for the perfect integrated solution possible from Giro. A revolutionary new design to give the perfect fit, every time. Giro's brand new premium goggles with lightning fast lens and strap change tech. See more of the mountain with Giro's premium Women's goggles. Fantastic value cylindrical goggle with retro styling. 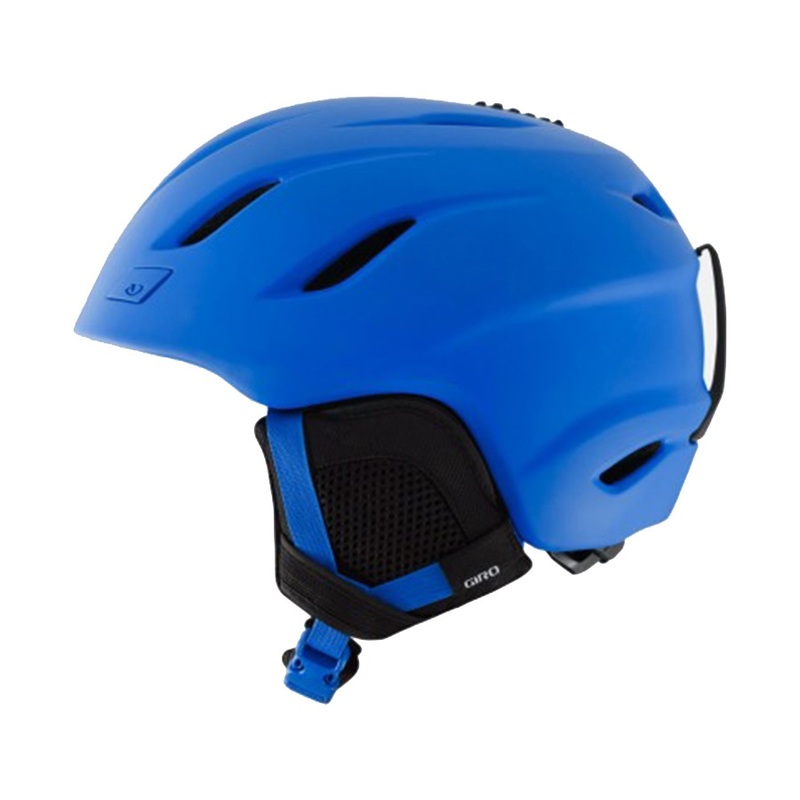 Hybrid construction helmet with Giro's legendary MIPS integration for ultimate protection. Streamlined classic updated with Giro's MIPS protection system. Designed for freestyle progression in mind and ready for the inevitable tumble. All of Giro's EXV tech packed into a stunning womens low profile frame.